Looking for a laptop with the Core i9-8950HK CPU? Then either Aorus or MSI would be your best bet if you want to get the most that the pricey Intel CPU can offer. We compare 9 different laptops equipped with the same Core i9 CPU to see which comes out on top or bottom. So far, we've tested 9 different laptops equipped with the vaunted Intel Core i9-8950HK CPU. By running CineBench R15 Multi-Thread in a continuous loop, we can not only compare the CPU performance of these laptops but also the throttling behavior of each. Our graph below shows a clear trend of how these OEMs implement the same processor across a wide range of sizes and designs. First, let's start with the top two performers. As shown by the graph, the Aorus X9 DT and MSI GT75 are the fastest consumer laptops with the i9-8950HK at stock settings. 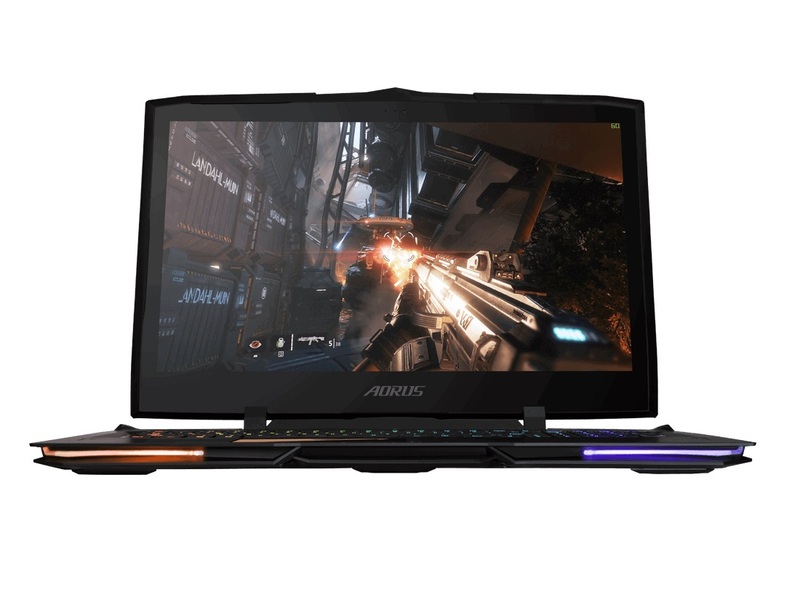 Aorus takes the lead over MSI by a margin of just 2 percent, but each is still 15 to 30 percent faster than all other i9-8950HK laptops on the list and with better Turbo Boost sustainability as well. Moving one step down is where the majority of i9-8950HK laptops can be found. These systems stabilize in the 1030 to 1140 points range to ultimately offer an extremely slim benefit over a base Core i7-8750H. The average i7-8750H in our database, for example, has a CineBench R15 Multi-Thread score of 1100 points. Two noteworthy models are the Asus Chimera G703 and Dell XPS 15 9570 as each are able to benefit more from higher Turbo Boost clock rates. The very high clock rates are temporary, however, and performance eventually drops. The slowest implementation of the i9-8950HK we've seen thus far is on the ultrathin Eurocom Q8 based on the Clevo PA71 chassis. The system starts off relatively strong with a CineBench R15 Multi-Thread score of 1099 points, but it suffers from throttling more heavily over time and so its score eventually settles at around 950 points only. Is the Core i9-8950HK worth the investment? The answer is certainly down to user preference, but there's no doubt that some i9 laptops are faster than others.